What have our attendee’s said? What makes our event different? We offer customized products and services for clinical trial labeling. The portfolio includes label design, booklet labels of up to 113 pages, overprinting and routing as well as blinding solutions for IMPs. 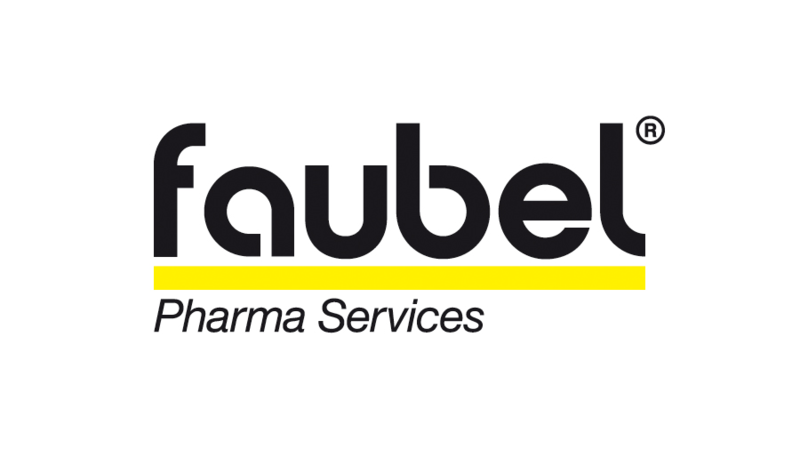 The Faubel-Med® label allows an automatically update of expiry dates. We provide custom-tailored RFID label, including software to support originality protection as well as track-and-trace along your supply chain.